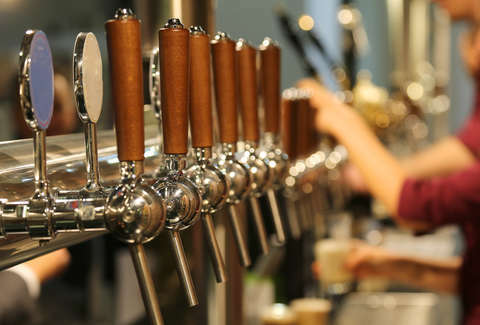 They also note that prices at the bar aren't necessarily representative of how much a beer would cost in a supermarket. Taxes and markup vary significantly between cities and countries. 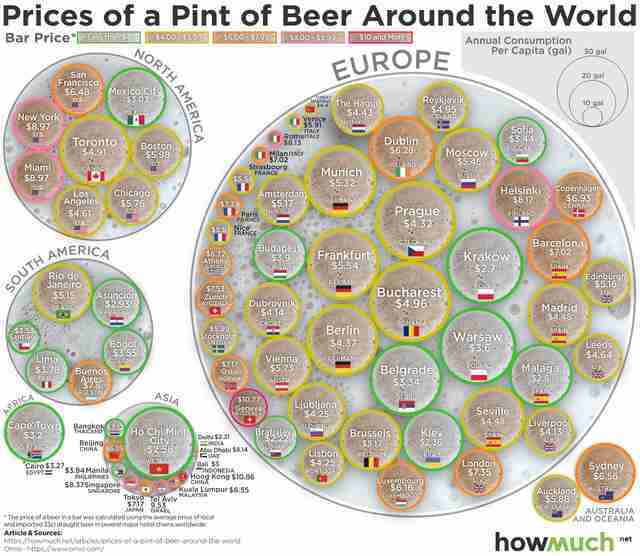 The example they provide is that beer in Oslo averages $7.17 in a bar. Meanwhile, at the supermarket, the average price is just $3.45.